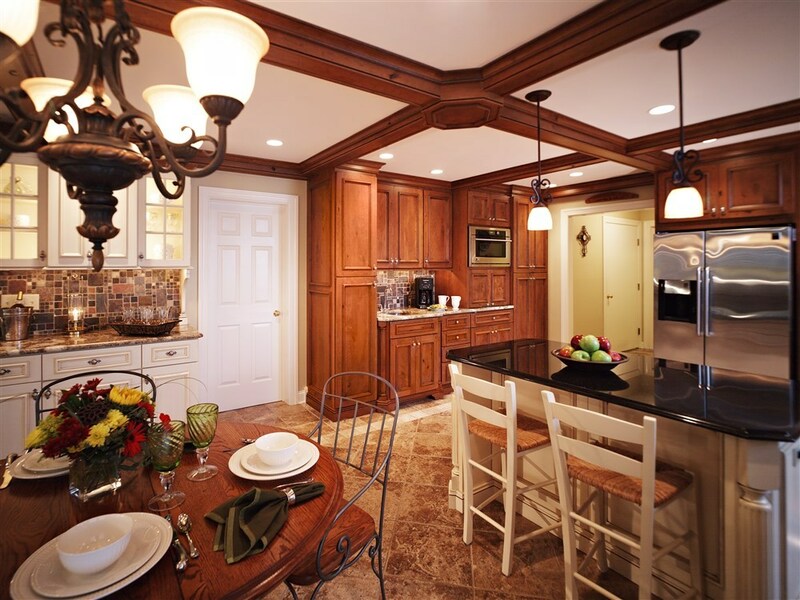 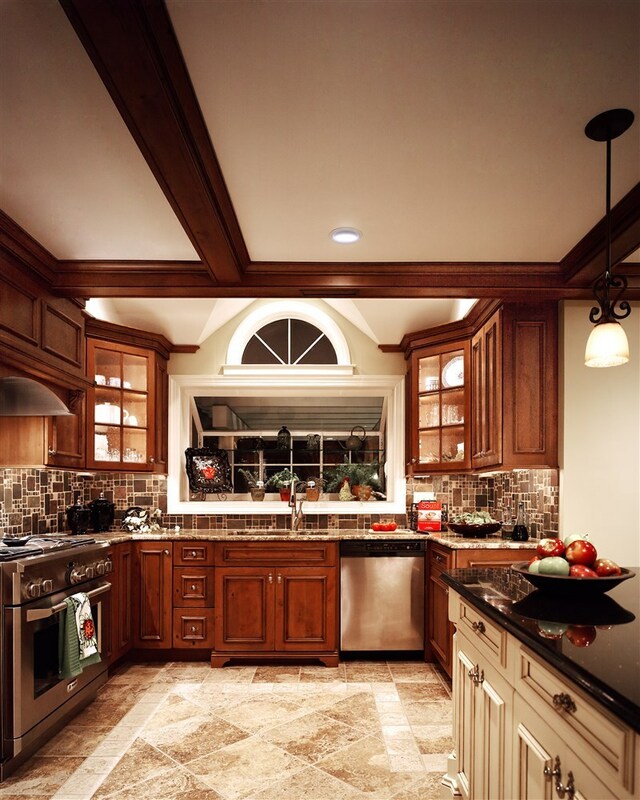 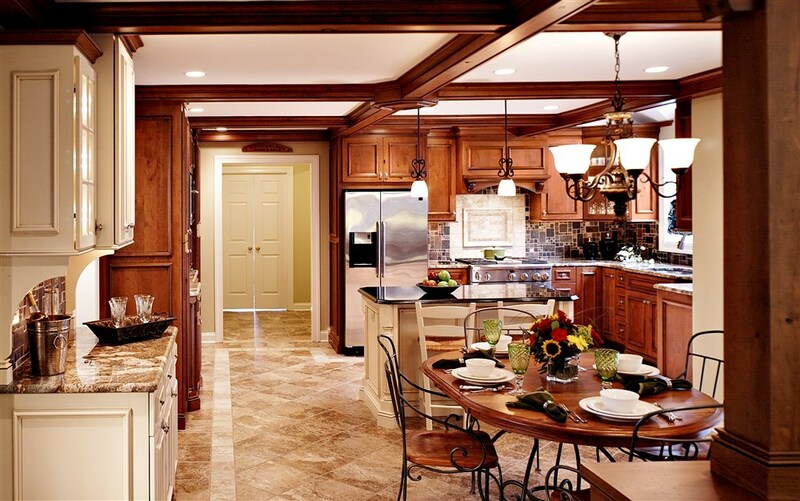 This French Country Kitchen was created for a repeat client of ours in Montgomeryville PA in 2009 and won a 2010 Contractor of the Year Award for the Best Kitchen over $120k for the Bucks Mont chapter of NARI. 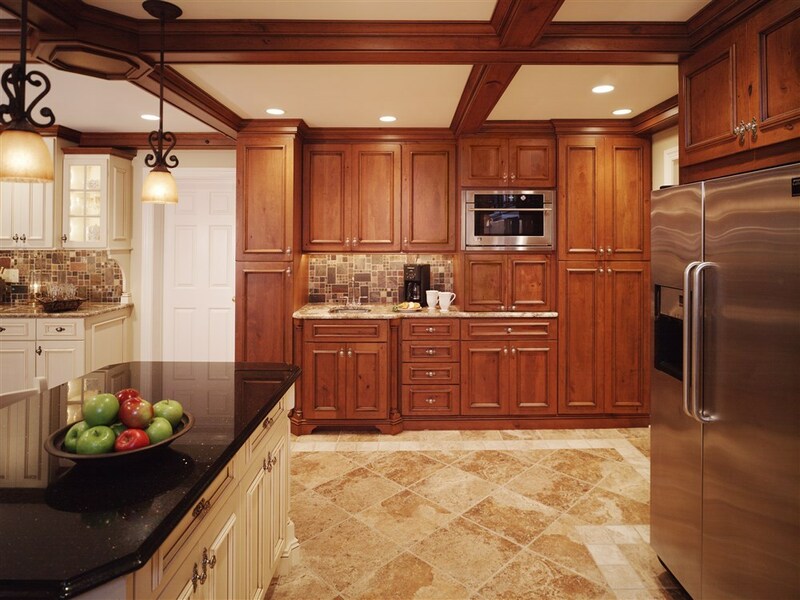 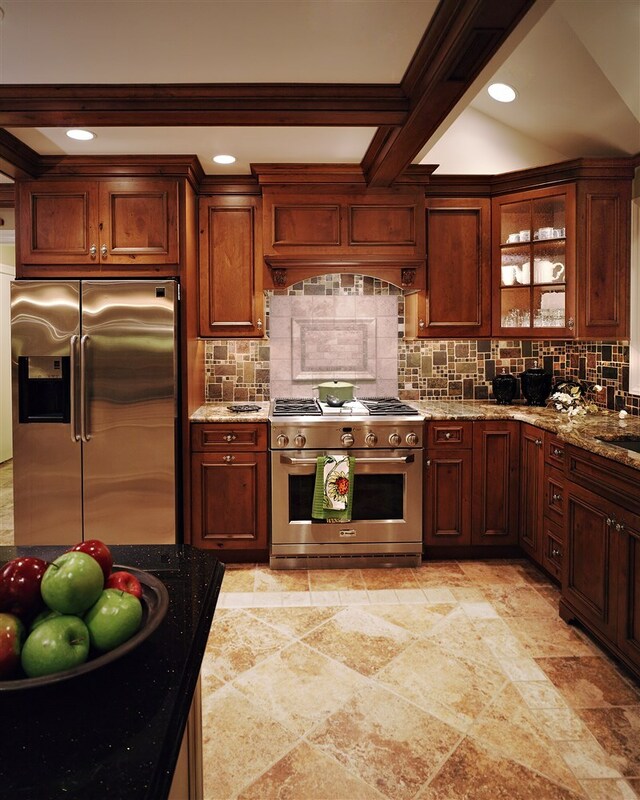 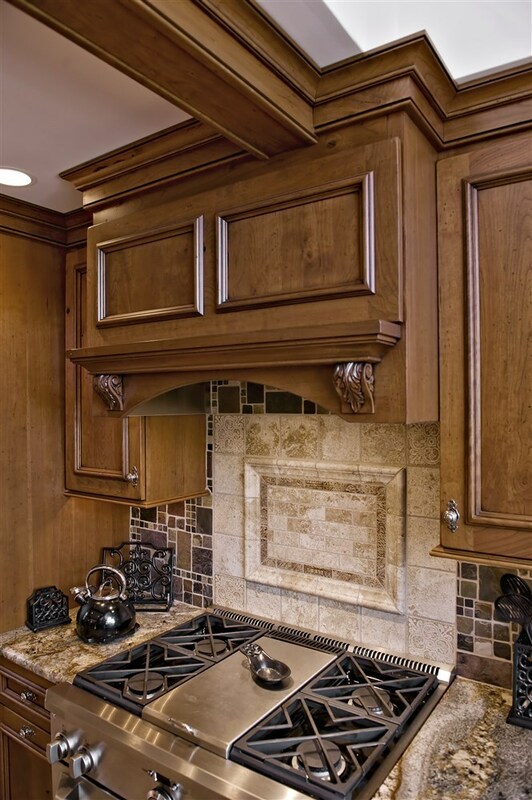 This project was a joy to design and build along with our excellent trade partner, Village Handcrafted Cabinetry. 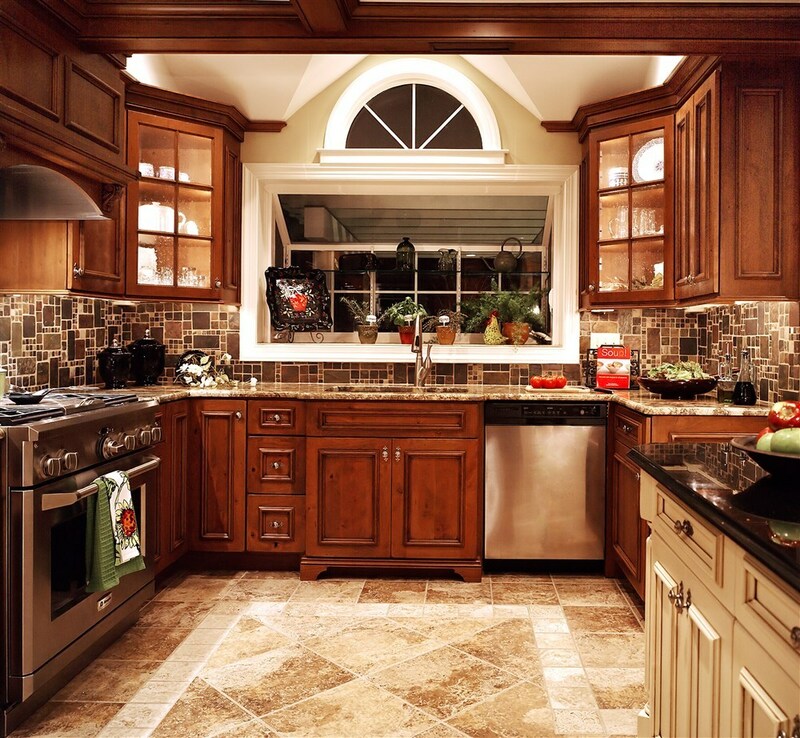 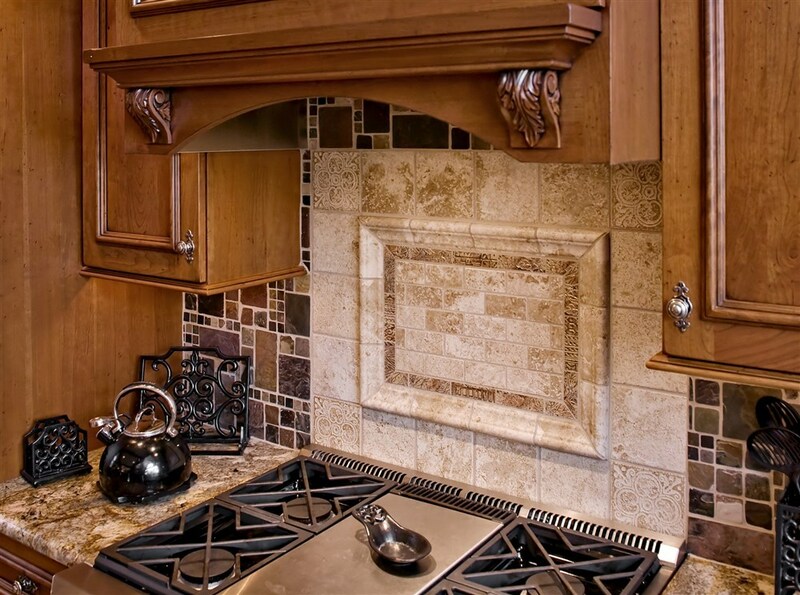 The details of this kitchen truly set it apart.